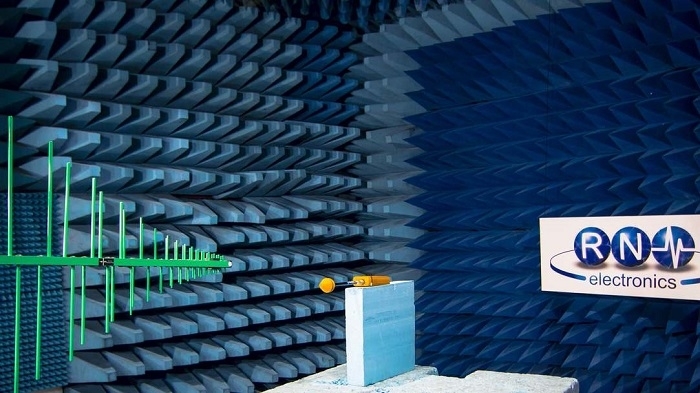 RN Electronics has become the first accredited test laboratory in the UK to carry out test up to 231 GHz in frequency. These so-called ‘Extremely High Frequency’ (EHF) bands can be used by products destined for use in next-generation 5G networks. RN Electronics has been accredited by the United Kingdom Accreditation Service (UKAS) to test such products for both European and US (FCC) standards. 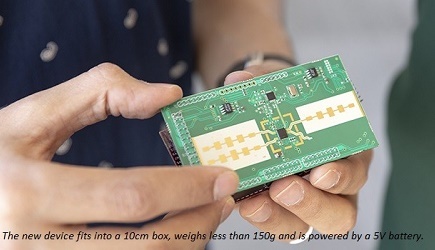 RN Electronics have the capability to test a range of products that are used in pre-5G networks including; backhaul cells, fixed wireless access points, in-building wireless boosters, and smart utility meters. Many new electronic devices operate in the EHF band between 30 GHz and 300 GHz. Radio waves in this band have wavelengths of 1 mm to 10 mm, which are therefore known as millimeter wave (mmW). Although devices operating in the mmW frequency bands have short ranges (typically less than 1 km), they can support much faster data transfer rates. There are many commercial applications for millimeter wave products including wireless backhaul for high-speed internet connection, distribution of TV signals, radio astronomy, smart meters and fixed wireless links. Many modern cars include advanced driver assistance systems such as autonomous emergency braking and lane change assist. These rely on high-frequency automotive radar. Due to spectrum constraints, ETSI (in Europe) and the FCC (in the US) are phasing out the use of 24 GHz radar band by 2022. They have instead opened up frequencies in 77 GHz band. This higher frequency can achieve a 20x improvement in range resolution and accuracy performance. It also allows the use of a significantly smaller antenna size. Even higher resolution radar for the autonomous vehicle is proposed at around 150 GHz. Manufacturers are already developing 5G products which operate at high frequencies above 30 GHz. RN Electronics can test 77 GHz products up to the third harmonic thereby considering potential interference with radio astronomy at 231 GHz. RN Electronics is based in Brentwood, Essex and have been accredited by UKAS to test to European, US & Canadian EMC and wireless standards.